From rehabilitation or long term care to unexpected death, our team is here to help you secure your family's future. Thinking of Planning But Not Sure? 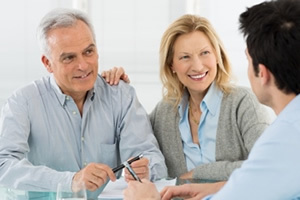 We can assist you and your family with Medicaid planning, traditional planning and business succession. 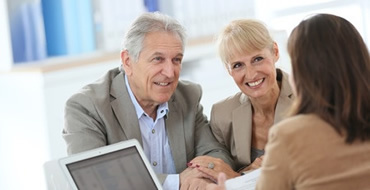 As the only elder law firm in Wisconsin affiliated with a Life Care Planning manager, CPAs, financial planners, and attorneys can benefit from strategically aligning with us. Why strategically align with us? We are LEADERS in Asset Protection and Life Care Planning strategies. Our focus is FAMILY – Control and peace of mind for families when planning in advance or when crisis strikes. What’s UNIQUE – We offer options to empower your process with a simplified approach to meet your goals. Like a traditional estate and asset preservation plan, our Elder Law services include the legal protection needed to safeguard assets, honor your loved one’s wishes and provide for your family members. Our Elder Law services help you clearly define how your loved one’s long-term care, financial, physical and psychological needs will be met. 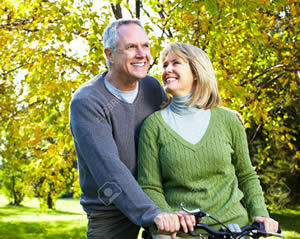 We have assembled a team of professionals to help our clients meet the challenges of aging. 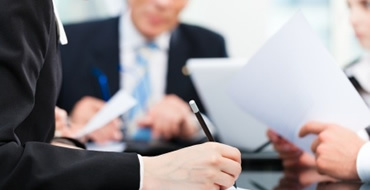 What sets us apart from typical law firms is our life care planning process. Our process provides a holistic approach to better assure our client Centric Plan that will meet the individual needs of our clients’ families. We work hard to tackle complex issues and provide solutions in simple terms people can understand. It is our mission to assist you in developing a life care plan based on your unique circumstances. Contact us today and let’s put our experience and expertise to work for you. 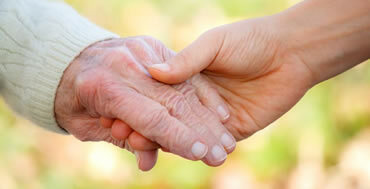 Why Elder Law Center of WI? We’re not just lawyers, we’re people who believe strongly in what we do and advocate and support our clients. We have master level social workers, RNs, psychologists trained in dementia and Alzheimers diagnosis, Geriatric Care managers and benefit specialists all under one roof. We love helping people make their lives easier and protect what they worked a lifetime to build. We work as a team with your professionals by training all our team members to handle the individual needs of our clients. We know how to tackle complex matters in simple ways you can understand. Let us show you how to keep your life simple when life becomes really complicated. Ryan prepared my family's estate planning. We could not have hoped for a more pleasant, thoughtful, and thorough attorney. Ryan made the process very easy, asked all of the right questions. He anticipated our needs perfectly and made suggestions about issues we had not even considered, always keeping our goals in focus. We will be using Ryan for all of our future needs, and I recommend his team without a moment's hesitation. StevenGreat experience! Ryan was clearly interested in our satisfaction and best interests. We were provided options and explanations to fit our needs and assist with our own decision process. He made sure we understood every detail of our documents without hesitation. We would highly recommend him and his services.Ryan is honest, informative, and sincere!